With more and more people “cutting the cord” every day, the fight for streaming supremacy has turned quite fierce. Services like Netflix, Hulu, Prime Video, and more are all competing for eyes and subscriptions that the companies hope will last a lifetime. While it’s plain to see that Netflix is the current leader of the pack, other services have gotten more competitive as additional buyers have turned the fights for broadcasting rights into intense bidding wars, and Netflix has had to become more reliant on original programming. While Netflix keeps its viewership data private, it feels to me at least that gap in competition is closing, and since the price of these subscriptions is a fraction of what cable costs, many cord cutters are opting to add multiple streaming services to their Rokus and Apple TVs. 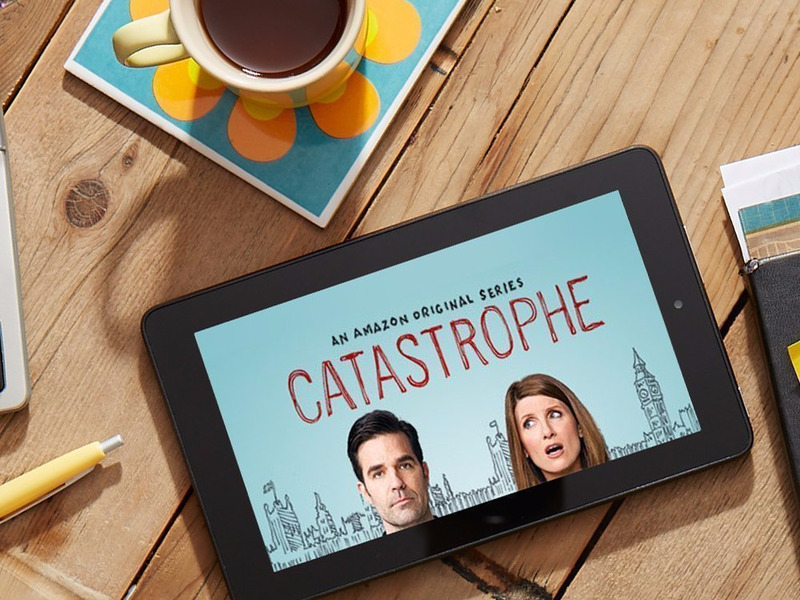 If you have yet to give Prime Video a try, right now is a great time to do so. Its catalog is constantly growing and is anchored by a strong slate of original programming. Amazon has also been an big buyer on the festival circuit this year, purchasing the rights to films from Sundance and SXSW, and it is expected to put some big money down at the upcoming Toronto Film Festival as well. To anyone who’s recently exhausted their Netflix queue, or for those simply looking to add to their media intake without re-upping their cable subscription, now is a great time to start a free trial of Amazon Prime. In addition to all the perks you get with Prime membership, including free two-day shipping, you’ll also get access to Prime Video, and all of the great content therein. I rounded up some of the best movies and TV shows available through Prime Video this May — take a look and see what you could be watching next time you’re settling in on your sofa.